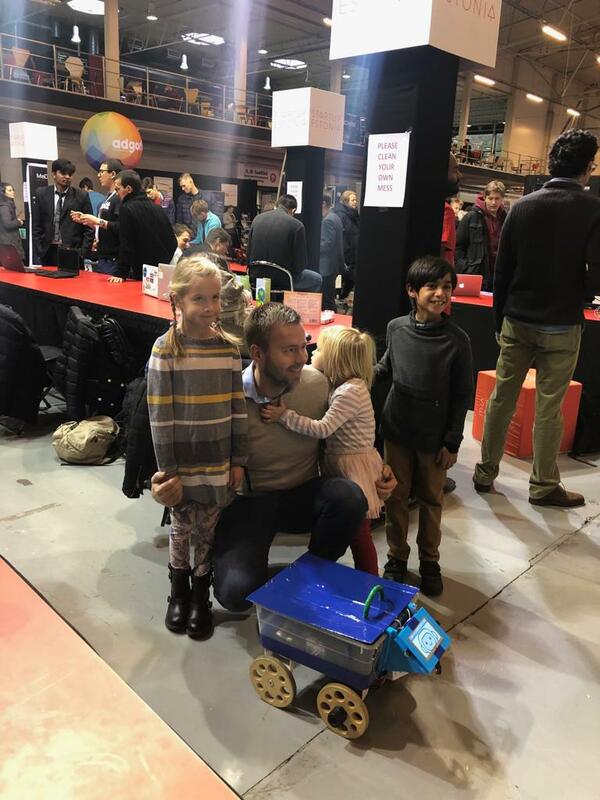 We had great fun taking Arro to Robotex, one of the biggest robotics festivals in the world. 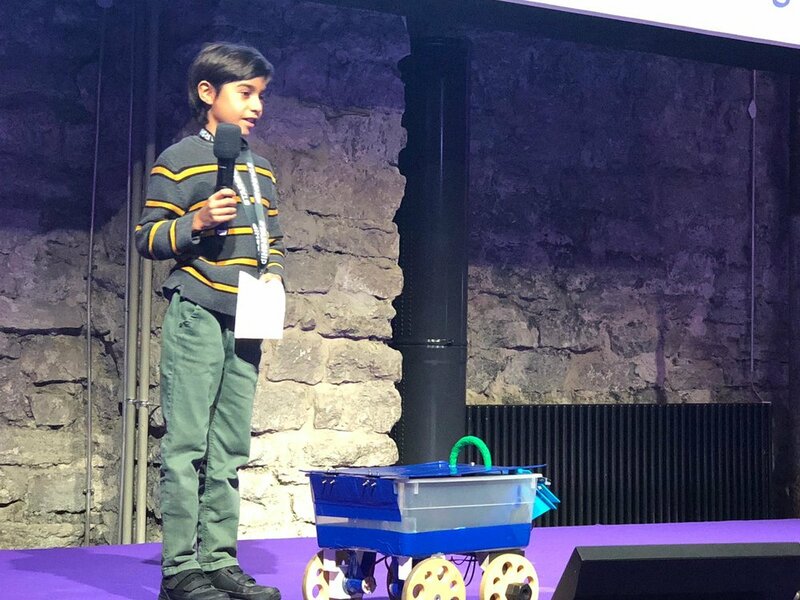 Arro’s Founder Zubin presented Arro both at the Expo and on stage. It was great to meet the other competitors as well. The Estonian Minister for Entrepreneurship and Information Technology Rene Tammist also stopped by to say Hi! 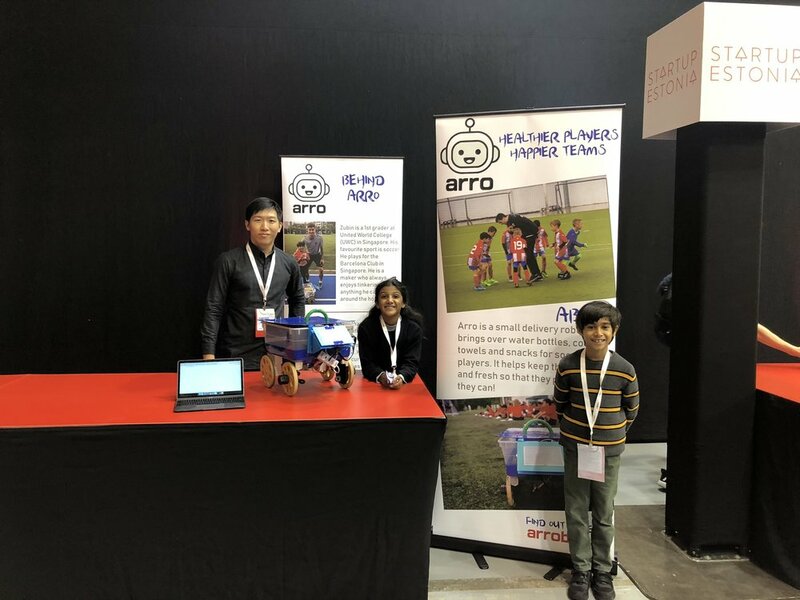 Best of all, Zubin is now the Singaporean Ambassador of Robotex and we are excited to help connect it to Singapore. Older PostRobotex: Here We Come!